and for the best cause of your life." NO MEETINGS ARE CURRENTLY SCHEDULED! 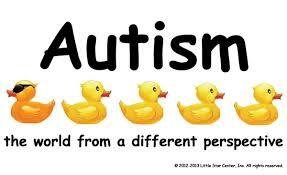 PLEASE VISIT BEMIDJI AUTISM NETWORK ON FACEBOOK! Bemidji Autism Network. All rights reserved.